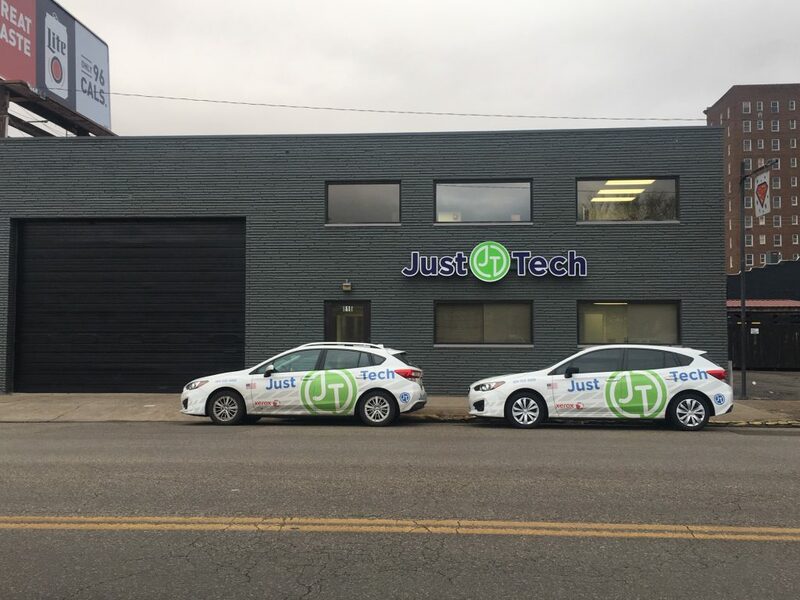 JustTech provides total security for your office environment from Network Security to DNS Protection to Offsite Backup to Anti-Virus Protection to Email Security thereby closing every vulnerable hole in your network from intruders! One component of our security solution does not replace another and each component provides a specific and unique purpose in improving security. 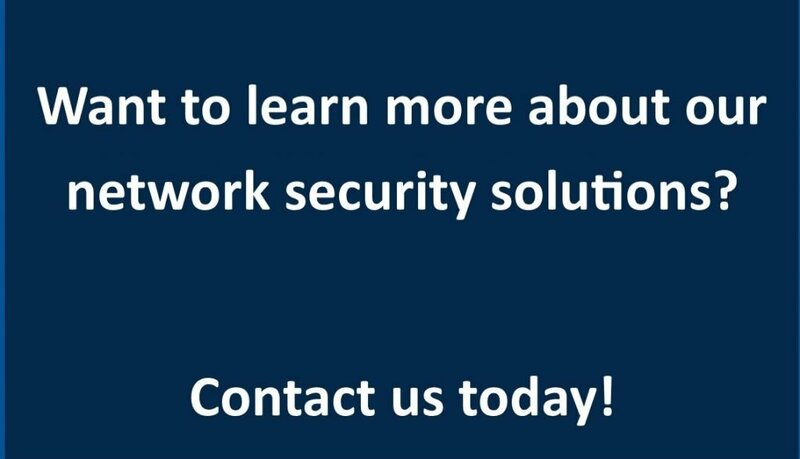 With our Network Security Solution, we protect your network against internal and external threats. This advanced firewall protection provides wireless protection as well which is often an overlooked vulnerability in customers’ networks. When employees and guests connect to clients’ WiFi, the clients’ networks are susceptible from anything on these mobile devices. With our solution, new threats are protected against as they are discovered ensuring you have the latest protection for your network. Just·Tech’s Server & Computer Management provides protection and proactive support for your networked devices (including laptops). Included in this solution is anti-virus protection, anti-malware and spyware protection for each device. We also provide support for other networked devices in the office, including smart phones, iPads, routers and access points. Our DNS Protection for workstations (computers & laptops) is a cloud security platform that provides the first line of defense against threats (including many ransomware type attacks) on the internet wherever users go. This solution blocks malicious destinations before a connection is ever established. This is an additional layer of network security and content filtering. With our Email Security Solution, we stop viruses, spam, phishing and other email related threats. Our solution includes a safe senders list and blocked senders list. Users receive a daily email spam summary to review quarantined items. Just·Tech provides 2-Factor Authentication Solutions for computers and laptops to ensure secure access of these devices and we can reduce many steps by implementing single sign on with many applications and websites. The best protection against external and internal security threats is an off-site backup of data. With our Redundant Off-Site Backup Solution, only you will have access to your documents. Before your data files are backed-up, they are encrypted using 448-bit blowfish encryption. Files are encrypted at the source during transfer and stored in an encrypted database. We provide versioning of files so you can access a document before it is deleted or changed. Just·Tech is the first Xerox certified Personalized Application Builder Authorized Developer in the United States. With our App Solutions, we create custom apps for Xerox multifunction copiers that increase efficiency and improve workflows. There are more than 40,000 apps that we have created installed on Xerox devices across the globe.